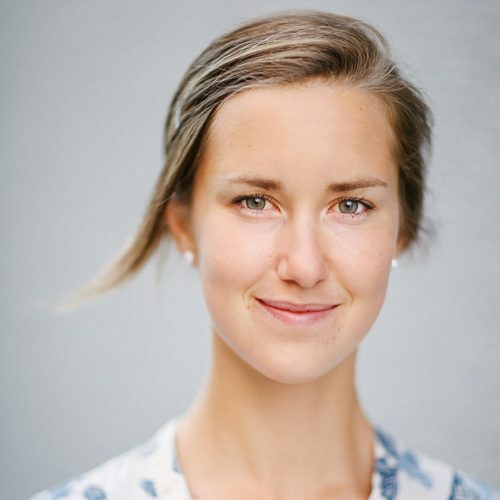 Louise is a documentary photographer and National Geographic Young Explorer living in Bozeman, Montana. 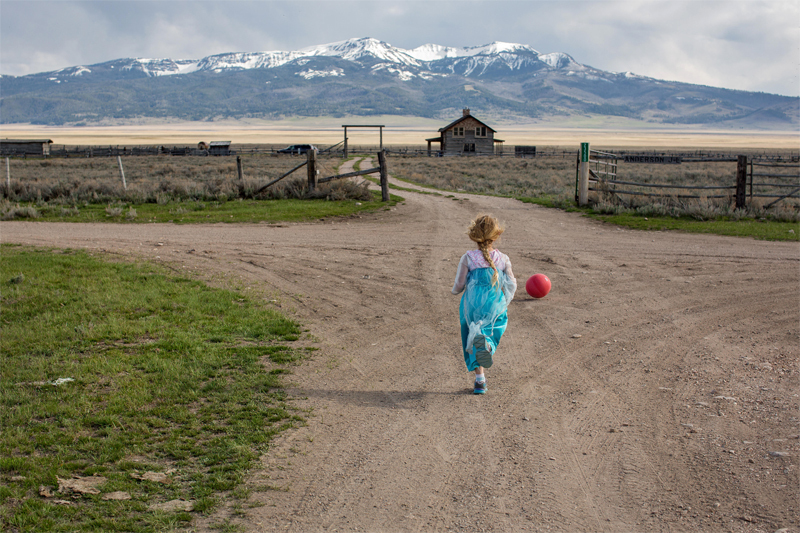 Her current work concentrates on the relationship between people and wilderness in the western United States. 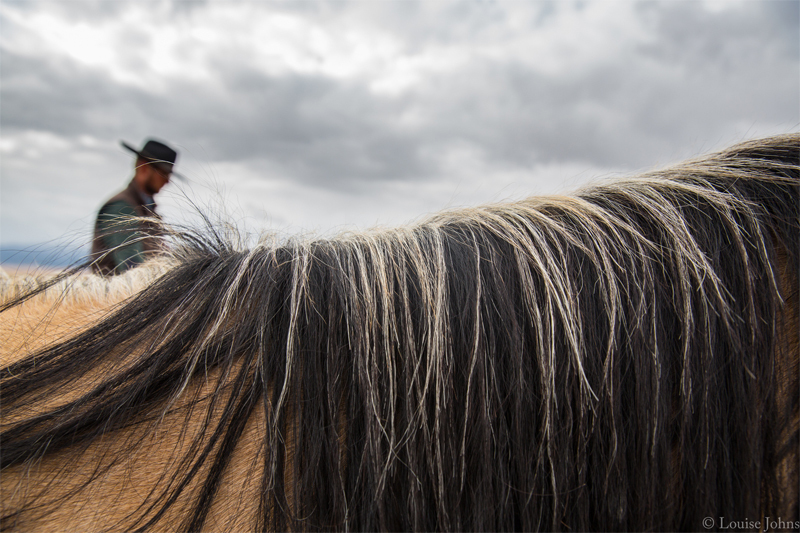 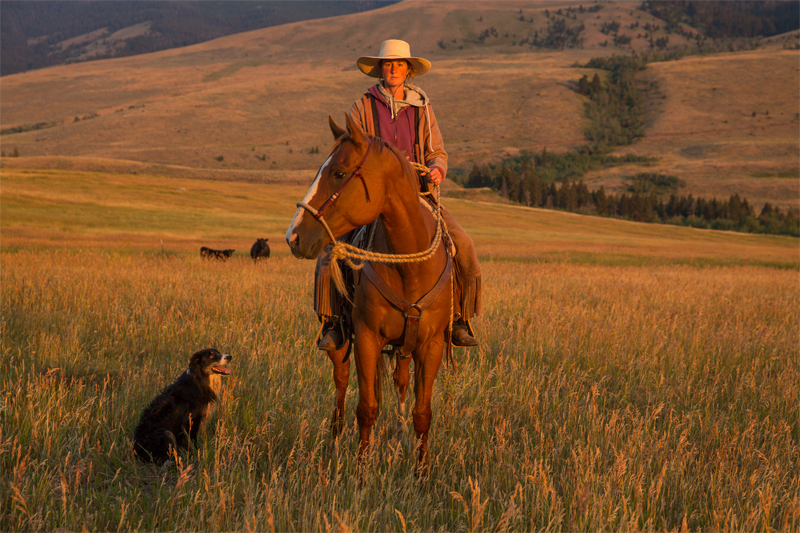 Her drive to document the landscapes and people of the west began with her job as a horse wrangler at J-L Ranch in Montana’s Centennial Valley. 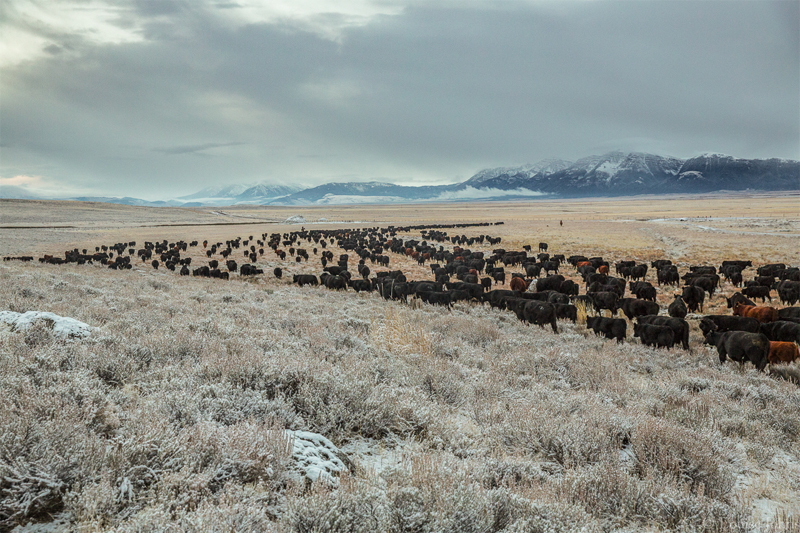 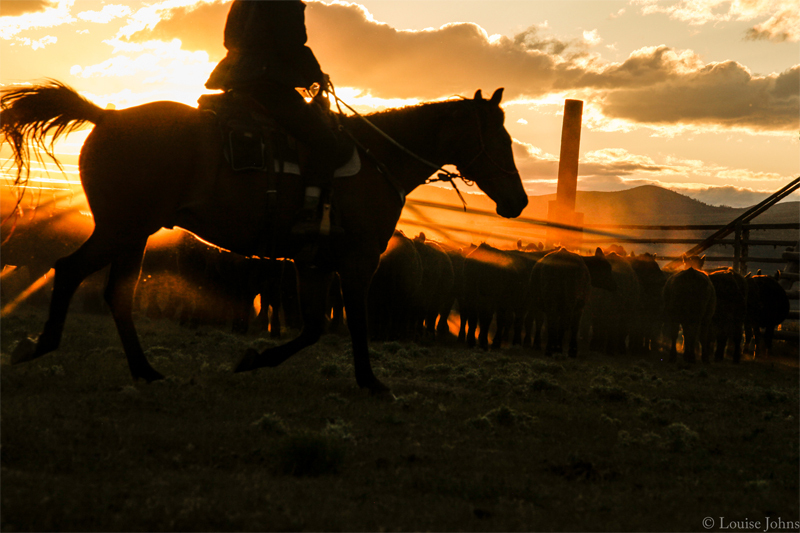 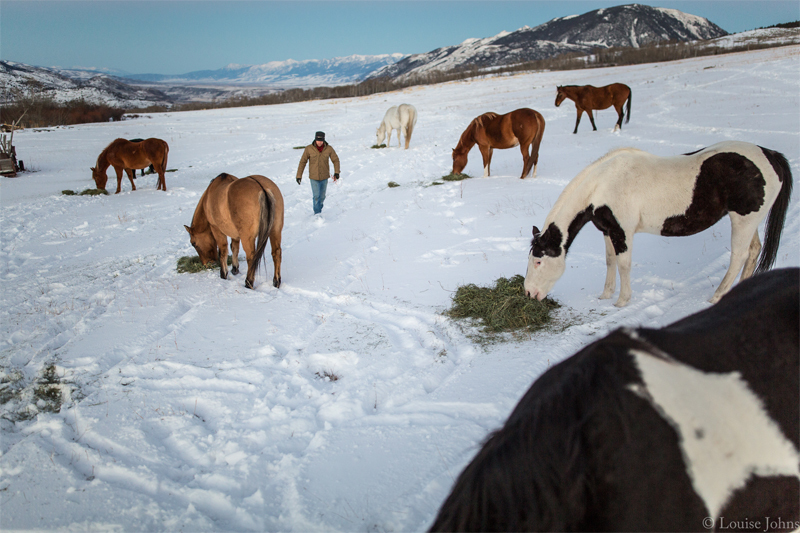 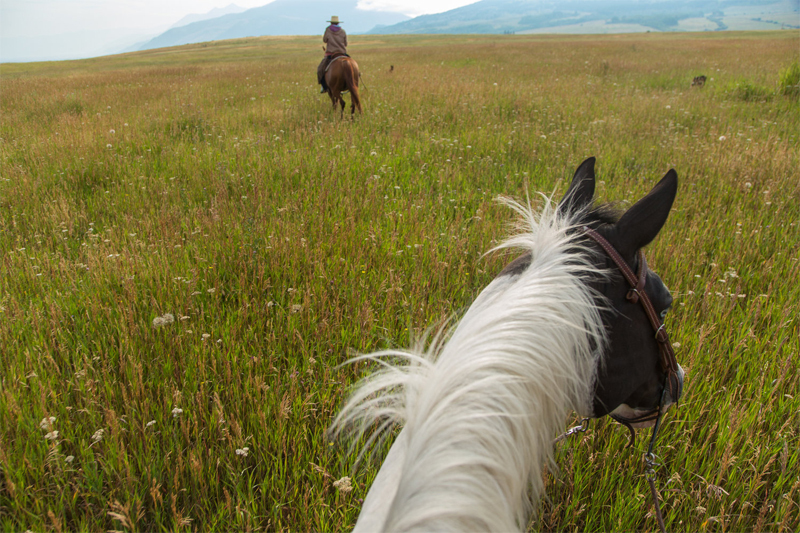 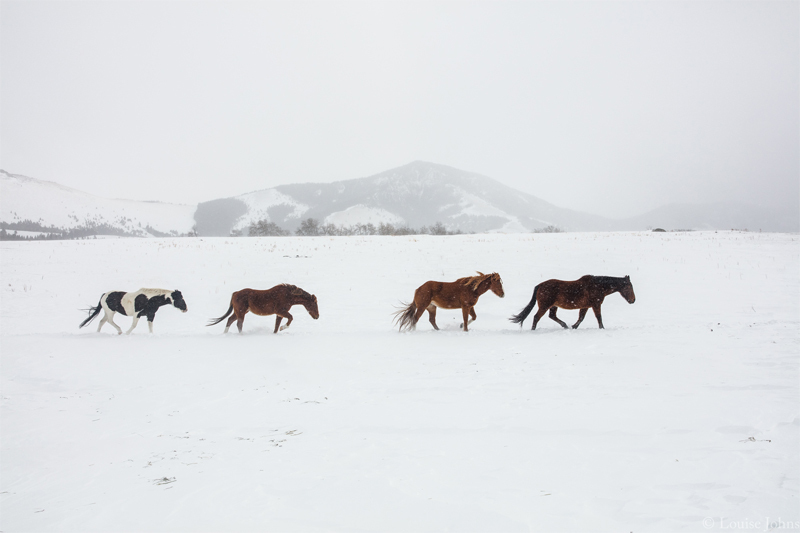 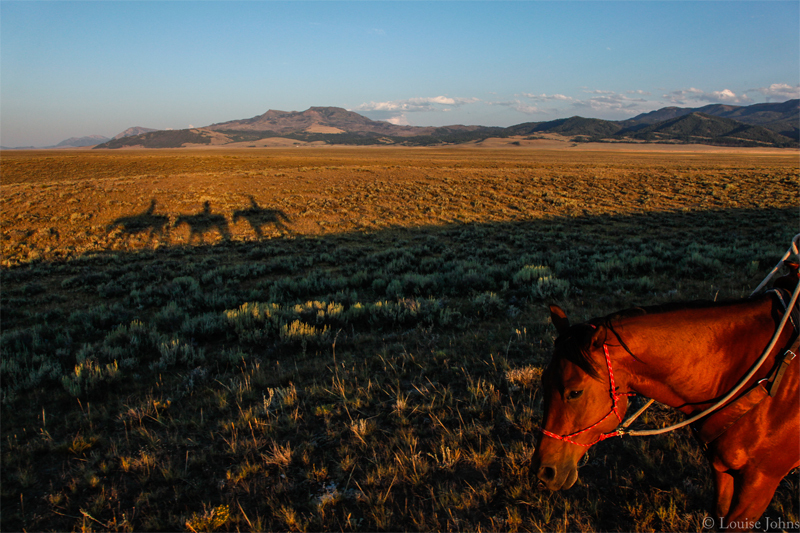 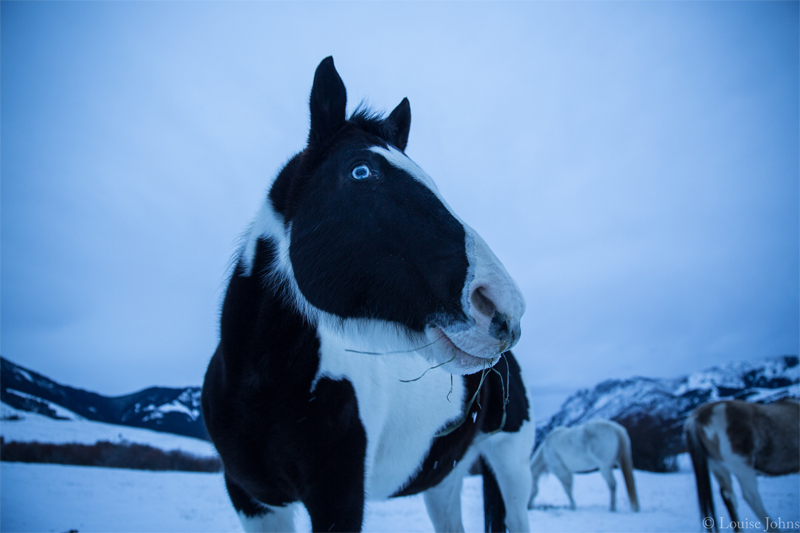 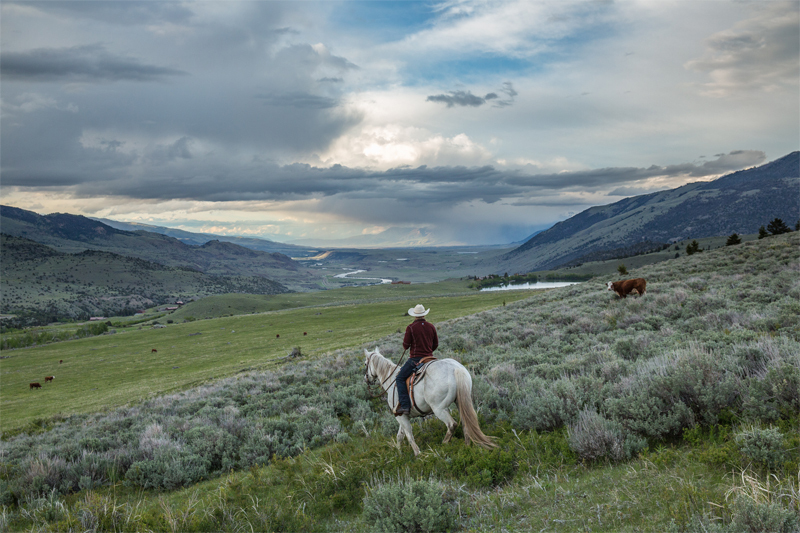 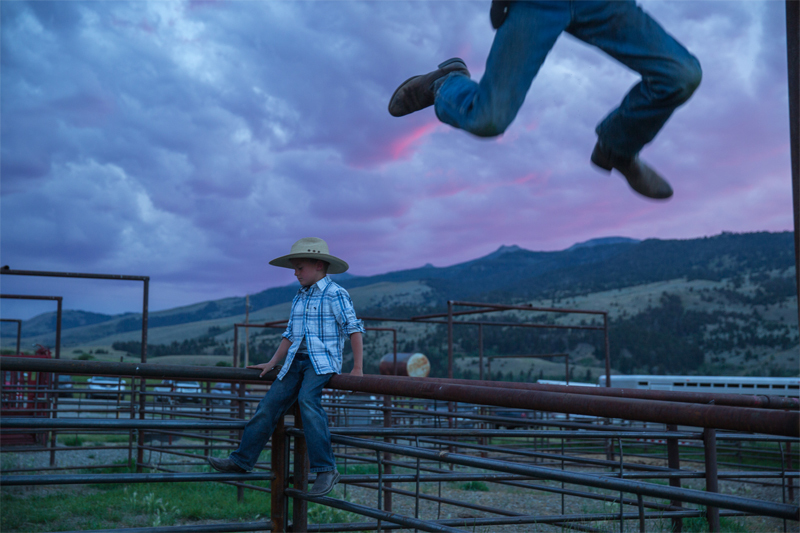 A graduate from the University of Montana School of Journalism, Louise won two Hearst Awards for multimedia, a Society of Professional Journalists Award for her photo essay “Ranching in the American West,” and was chosen by the University of Montana as an Outstanding Senior in Photojournalism in 2014. 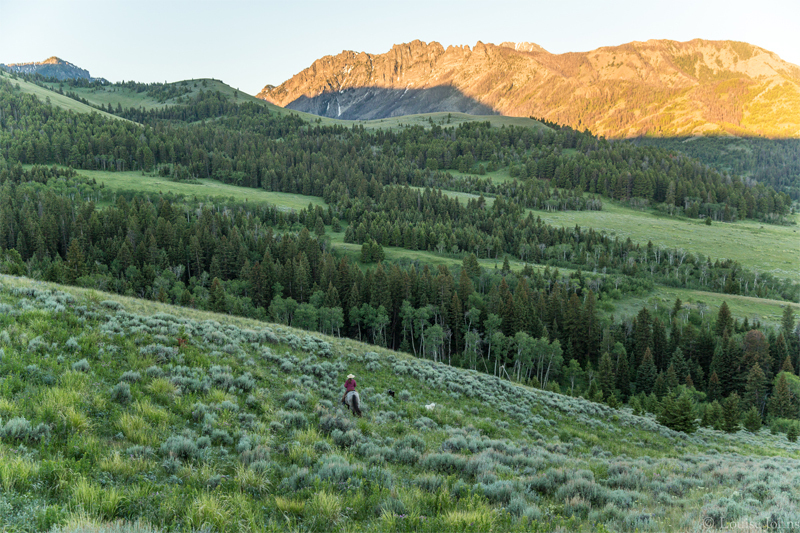 In 2016 she was named one of National Geographic’s “20 under 30 Explorers: The Next Generation of National Park Leaders.” She is a 2017 graduate of the Eddie Adams Workshop. 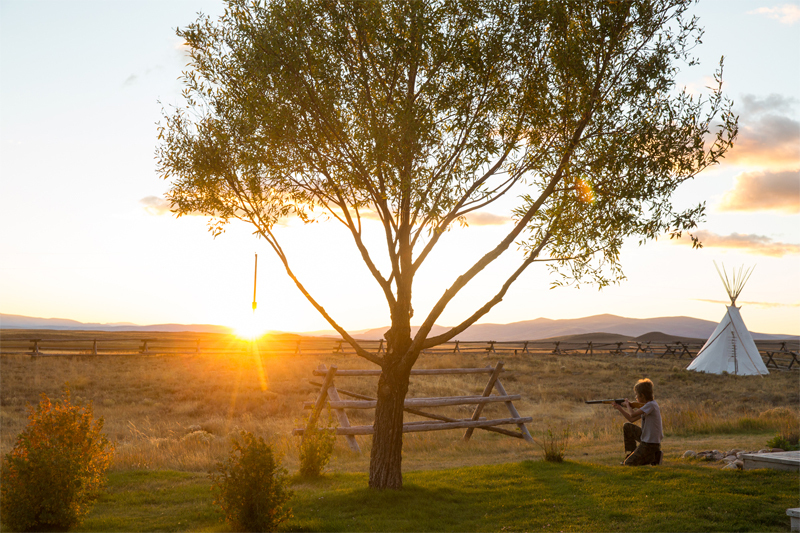 Louise tells stories in an intimate, sensitive and respectful way. 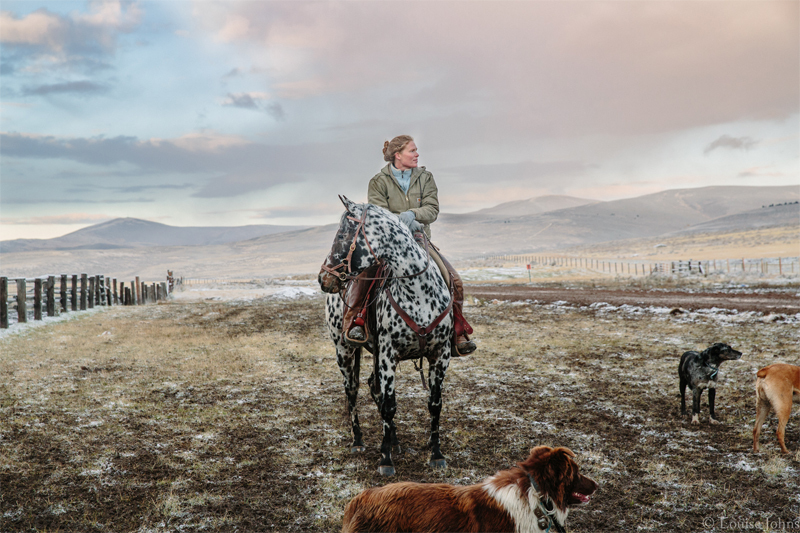 Through photography, video and writing she studies and looks for stories about people who are doing work for the common good of humanity and wild landscapes. 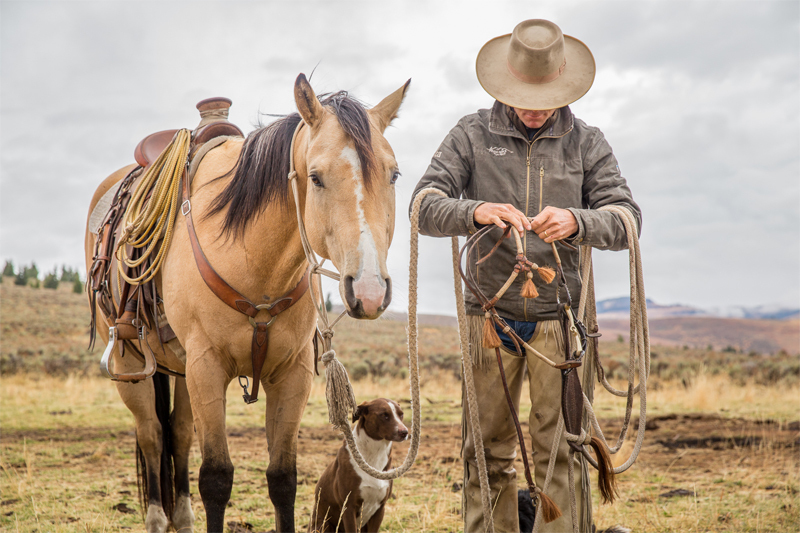 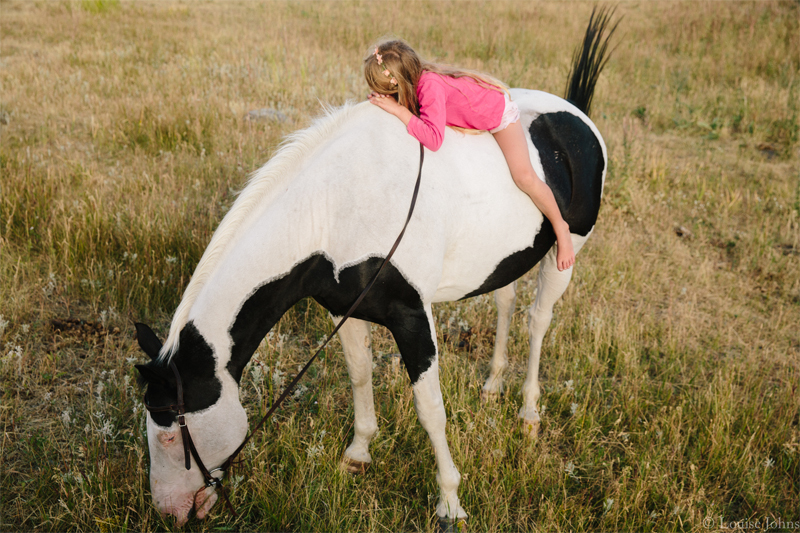 Her work has been published in multiple publications throughout the west in addition to National Geographic Magazine, The Wall Street Journal and Western Horseman.